When my children were small around 2 to 3 years they often caught cold easily or ended up with fever. Whenever I fed them milk or food, they would vomit because of phlegm problems and they would cry a lot because they could not express themselves well. Most of the time I ended up with clothes and linen full with vomits. I must say at that time, I was not happy and I have to bring them twice a month to their pediatrician. Then I got a hint from my mom to give my children orange and intuitively I started. I am happy to say that these past 12 years, oranges form part of my daily life. I just can’t live without this fruit. My children also love them a lot. Every week I find myself buying 20 to 25 oranges. I personally value its importance in my family. I try to make it a habit to have a glass of fresh orange juice everyday but it may happen I miss a day depending on the circumstances. We also love to consume it cut into quarter or sometimes in fruit salads. Any infection, flu or cold may come in my family but we are more resistant and they must flee away thanks to oranges! Tips: When cut into quarter put a small pinch of salt especially when we are recovering from flu. 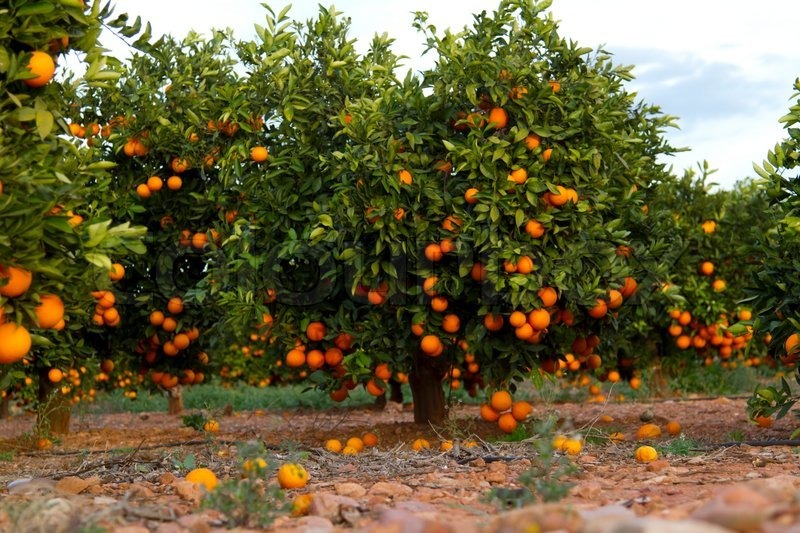 These orange trees are awesome and they are a gift from God. We must use them abundantly for their numerous benefits. 1.Provides resistance to diseases as our immune system are built up. Nutrients present in an orange are: Vitamin A, B1, B2,B3, B5, B6, B9, C,E, K, Dietary fibres, Antioxidants, Beta Carotene, Sugars, Iron, Magnesium, Calcium, , Potassium, Zinc, Sodium, Water, Choline and many more. I am happy Del you are learning a lot from my blog. I have experienced it for one whole week when for some reasons I could not give oranges and my children showed sign of low immune system. And thank God, oranges are not expensive so we can afford. And fresh orange juice is also better than juice boxes. Hi Yojna, you are welcomed! Thanks for appreciating my article. My goal is to share my passion on healthy food for our body. Thank you so much for this article. I just come back from Italy, where we were surrounded by orange and Lemon trees and I still have the smell of it in the nose. 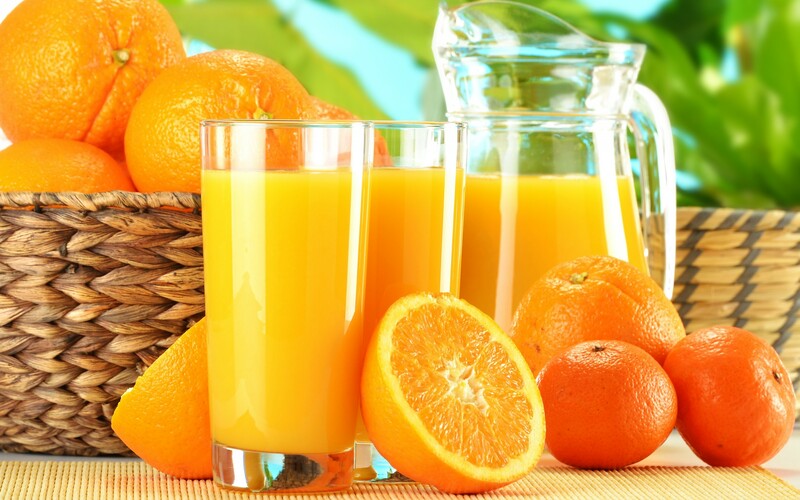 I love a fresh orange Juice in the morning. And now at home the autumn is coming and I also use the essential oils to keep our mind, body and feelings happy. Thank you for this refreshment. Hi Françoise, I am happy to hear you too love oranges and lemon! Thanks to these citrus fruits, my children are enjoying good health! This year I have opted for lemon in my salads rather than vinegar! I have also planted a small lemon plant but unfortunately it will take times to bear fruits! Oranges are wonderful fruits! I always try to consume a glass of lemon or orange juice (or both mixed together) daily. It tastes and is so much better than artificial orange juice. And, as usual, Great instructive article! Hi Ashna great to hear you too love orange and lemon! I have also tried to make juice with both and I must say it’s awesome! For one orange, I take a quarter lemon for the juice. You are most welcome and I am happy you like it! Hi! I am happy that the article is useful to you and you will make the most of it! Thanks.